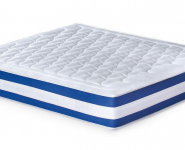 Our Mattresses are carefully selected to cater for all requirements. They come in different sizes and comfort styles. 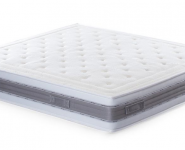 We are the main agents of Salus Mattresses, and we help you choose the mattress that fits your needs to guarantee beautiful sleeps. 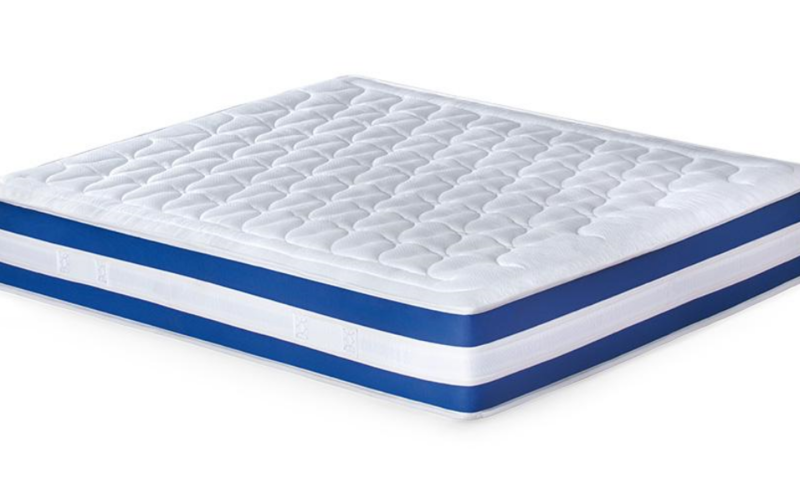 Simply shop online and get your mattress delivered to your doorstep.